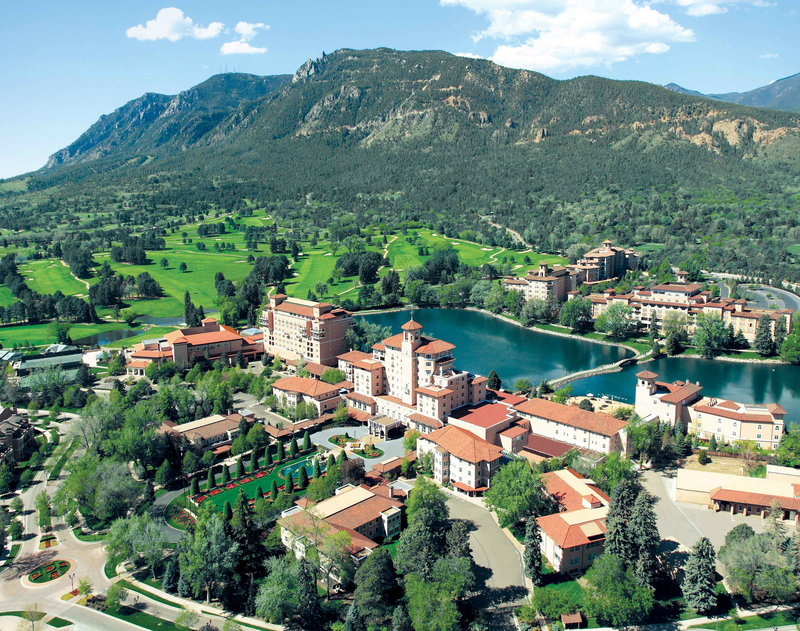 The 2019 Colorado Workers’ Compensation Educational Conference (CWCEC) Will Be Held At The Broadmoor Hotel In Colorado Springs, Colorado. The Conference Begins On Monday March 25th 2019 Through March 27th 2019. We Are Once Again Pleased To Announce That Pinnacol Assurance Will Be The Title Sponsor For The 2019 CWCEC! Thank You For Your Continued Support & Participation! The 2019 CWCEC Will Feature Keynote Speakers, Special Guests, Breakout Meetings, Networking Opportunities, And An Exhibitor Expo With More Than 40 Booths Available. 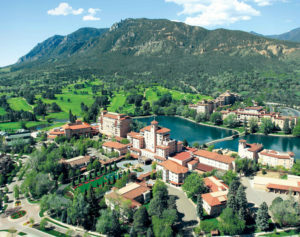 Hotel Accommodations At The Broadmoor Begin At $209 Per Night Plus Tax & Fees. For Reservations Call 800-634-7711 Prior To 2/21/2019…Use Code SAWC319. 2019 Colorado Exhibitor Registration Form. For Additional Information Including Please Contact Gary Davis At 859-219-0194 / Gary.Davis@SAWCA.Com. More Details Regarding The 2019 Colorado Workers’ Compensation Educational Conference Will Be Shared Including Speakers, Sponsors & Additional Special Events. Congratulations to Paul Tauriello and the Colorado Division of Workers’ Compensation for hosting a wonderfully successful 2017 Workers’ Compensation Educational Conference at The Broadmoor in Colorado Springs. Over 300 Attendees …43 Exhibitors…A Silent Auction for The Pinnacol Foundation…and Beautiful Weather at a World-Class Venue. Below is information on the 2017 conference. The Broadmoor welcomed attendees to the 2017 Colorado Workers’ Compensation Educational Conference providing the backdrop for the first educational conference in three years. The conference kicked off with a general session on Monday afternoon followed by a Welcome Reception in the Exhibit Hall. Tuesday was a full day of general sessions/breakout meetings and concluded with the “Director’s” Reception…Wednesday morning there were general sessions/breakouts taking us to noon and the conclusion of the convention. Attendees enjoyed a continental breakfast on Tuesday and Wednesday; refreshment breaks throughout the day, with lunch provided on Tuesday for all attendees. Click here to be directed to the Colorado 2017 Conference Website. Click here to be directed to the Colorado 2017 Conference Agenda.